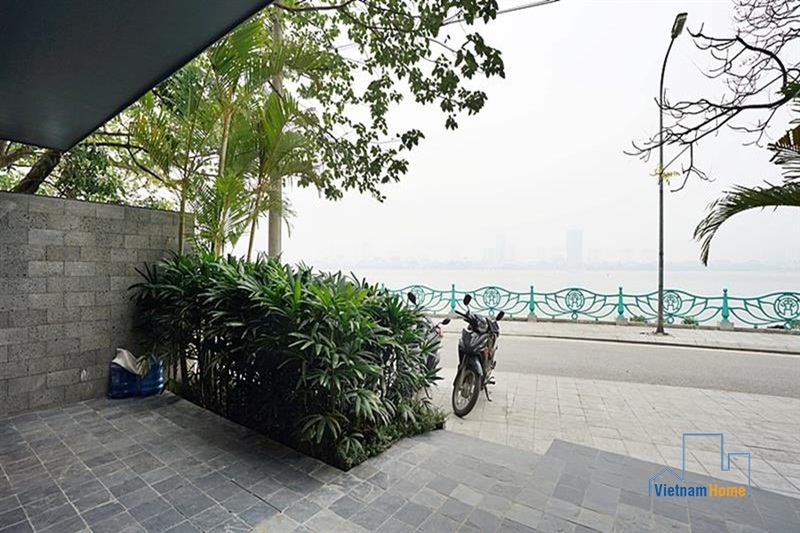 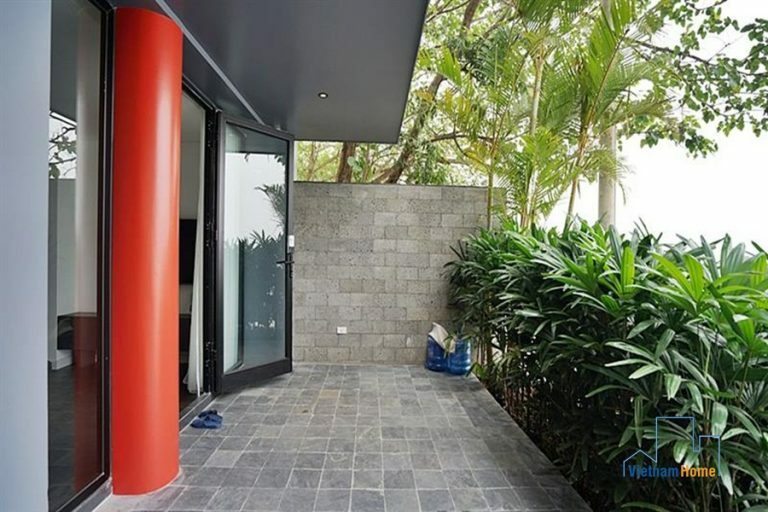 Brand new 01 bedroom Apartment for rent in Tay Ho, In front of the lake. 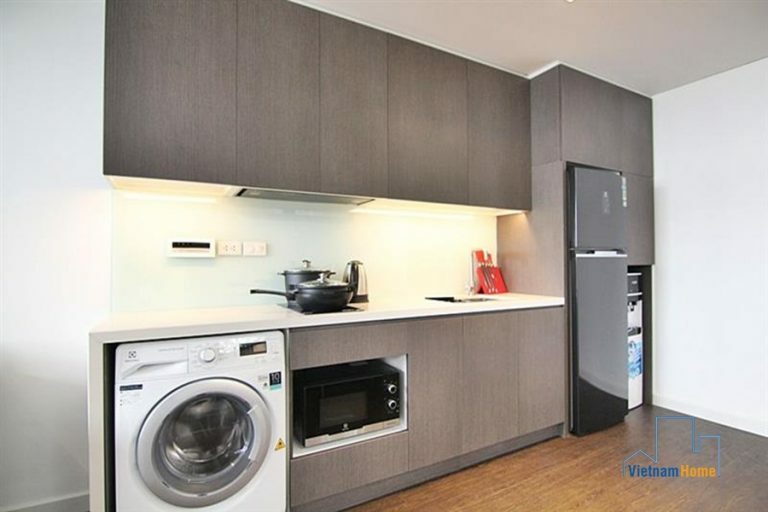 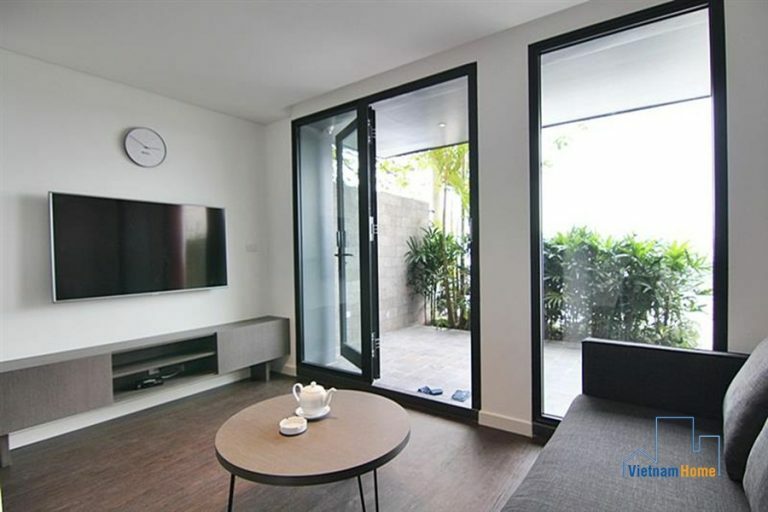 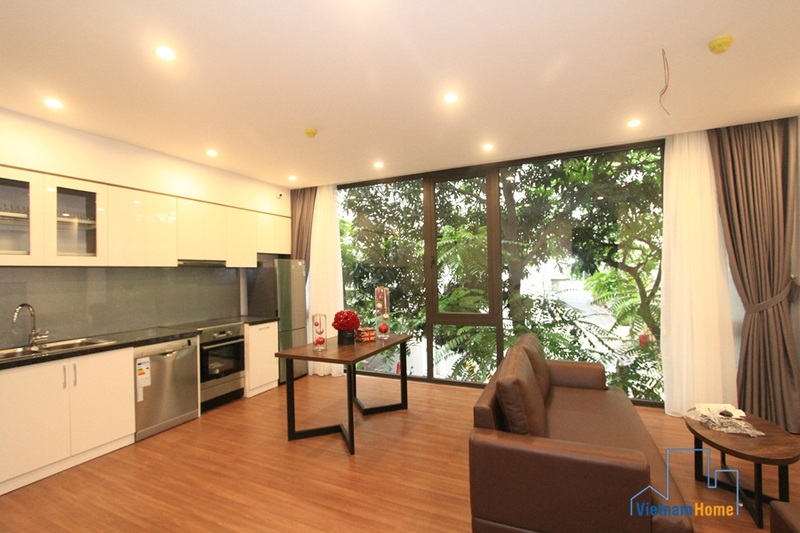 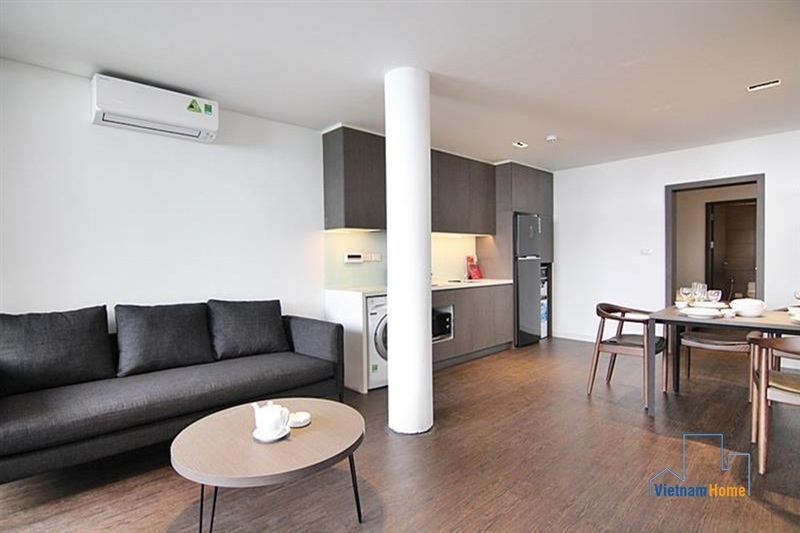 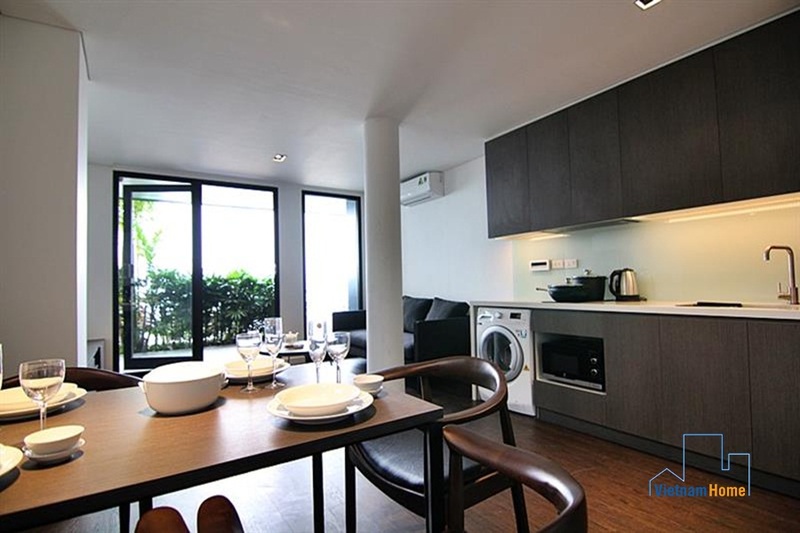 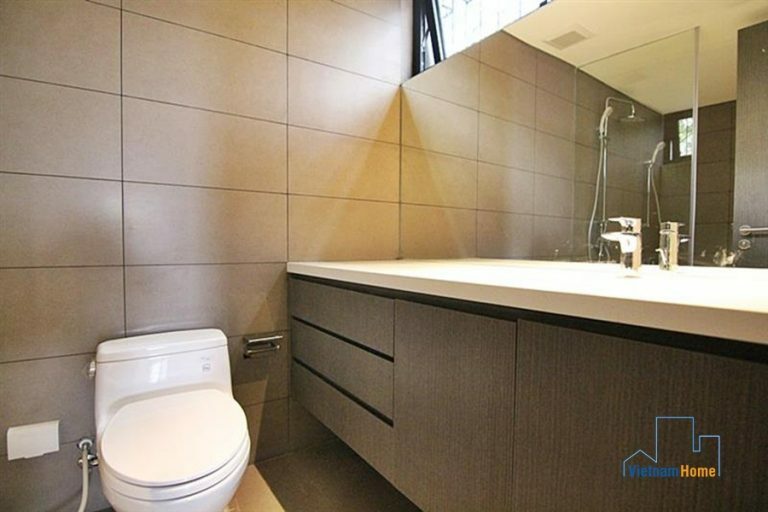 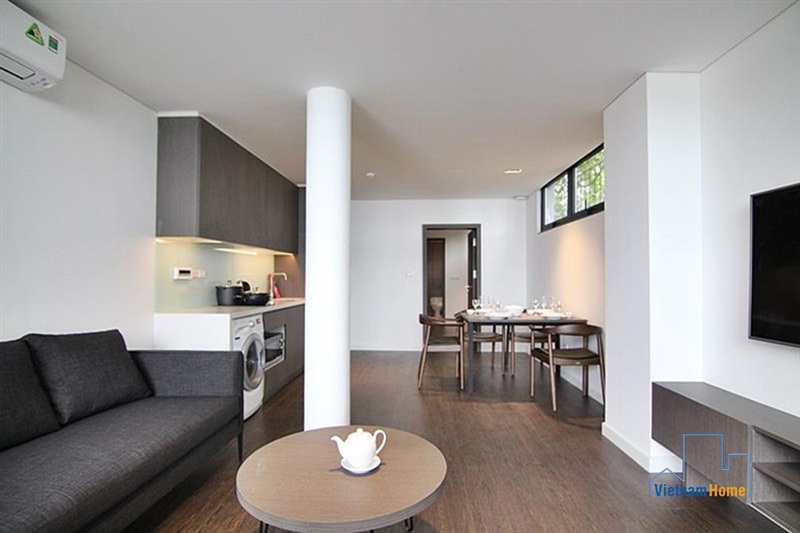 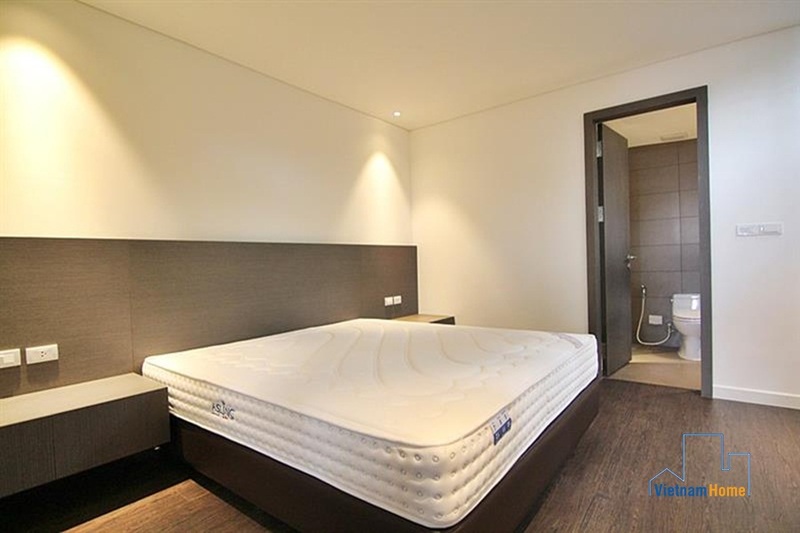 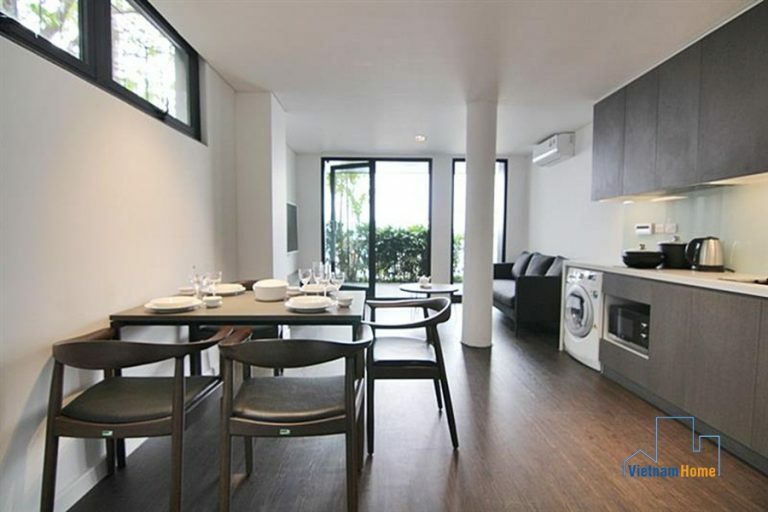 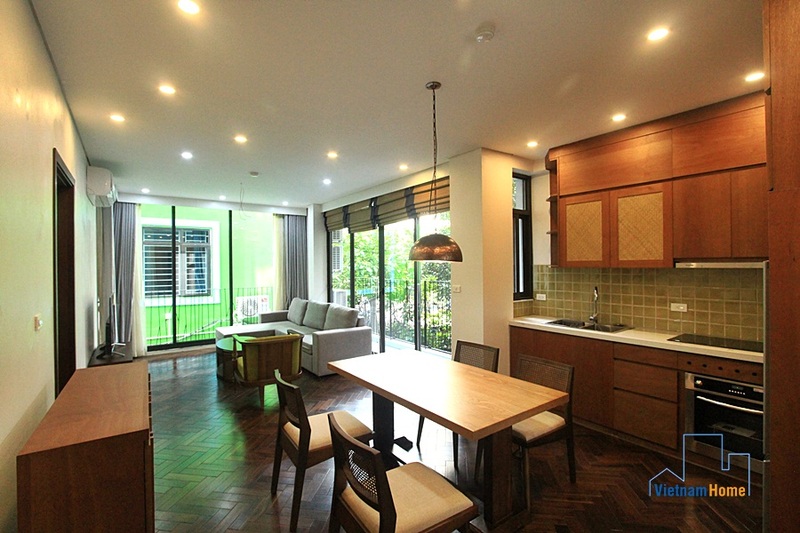 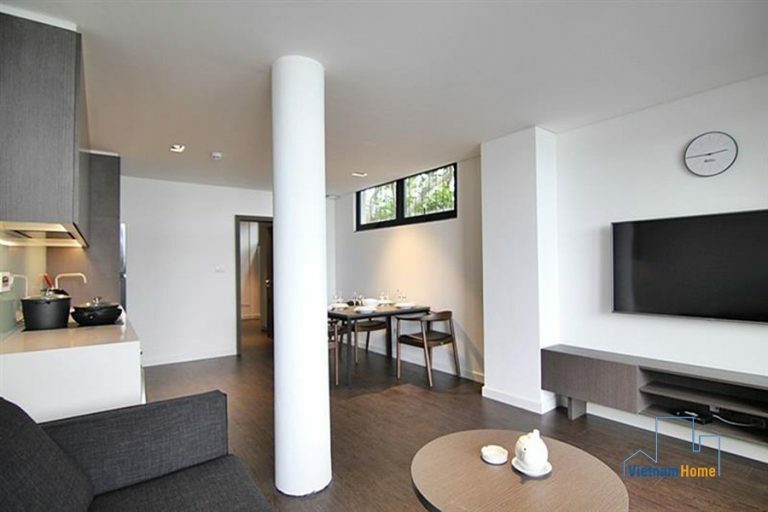 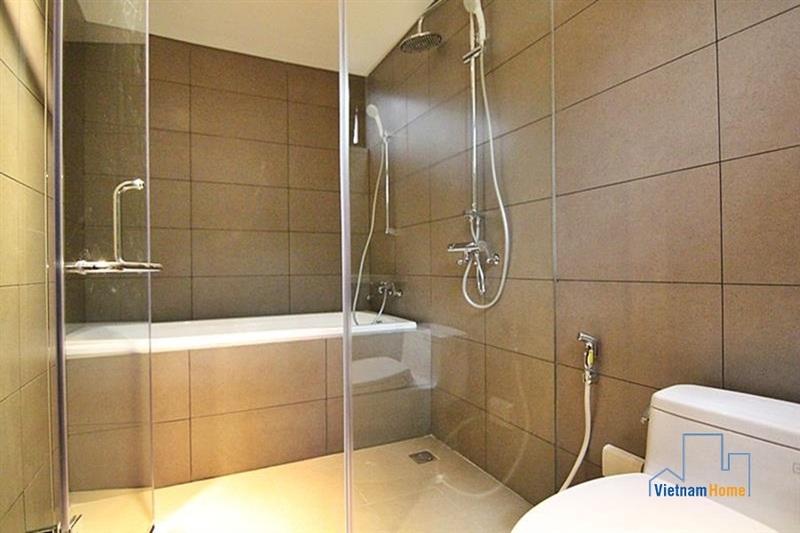 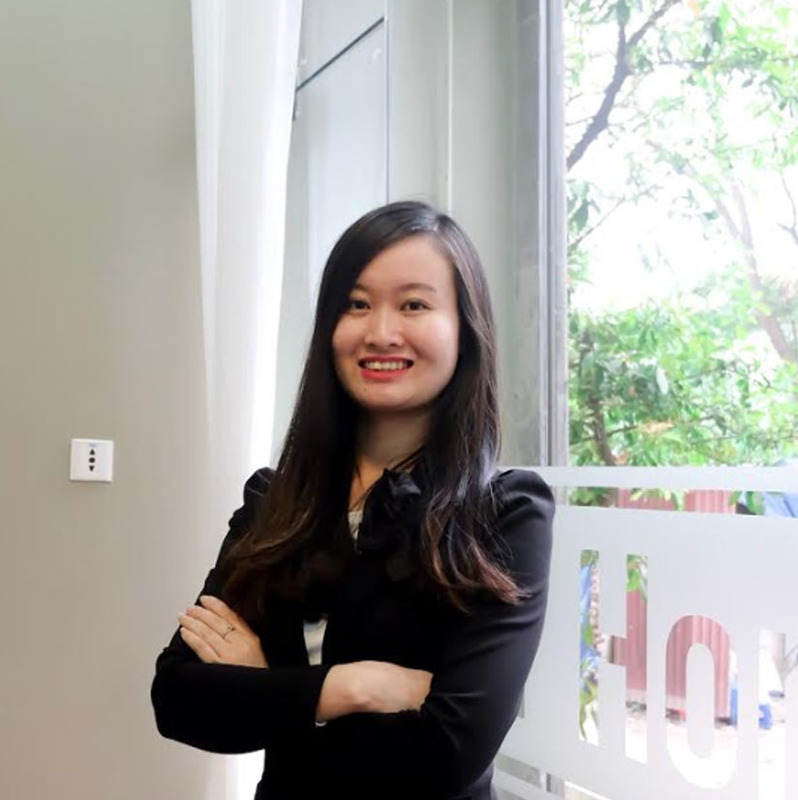 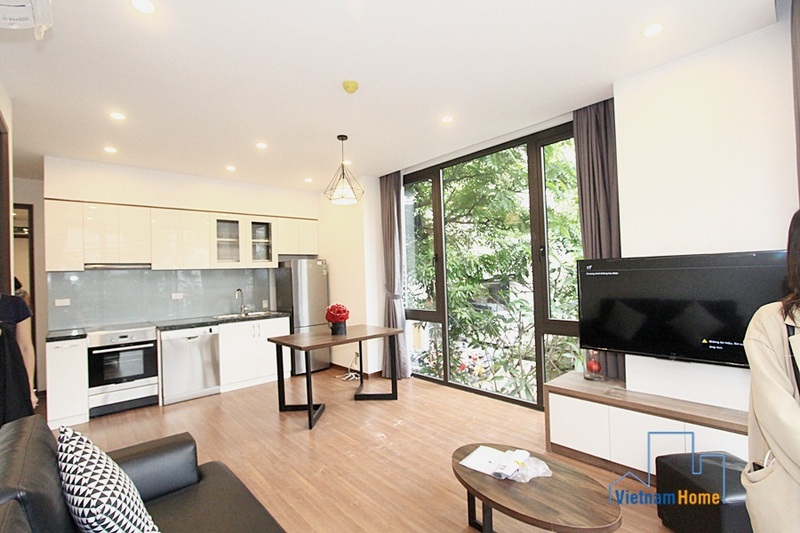 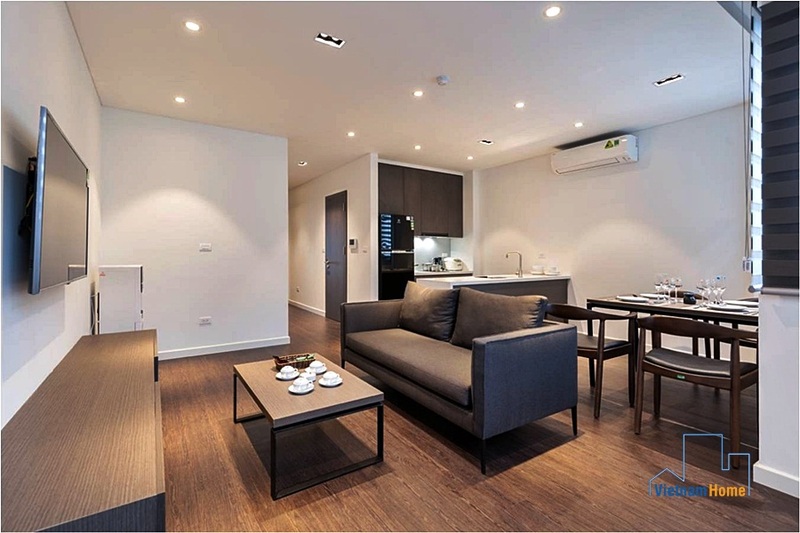 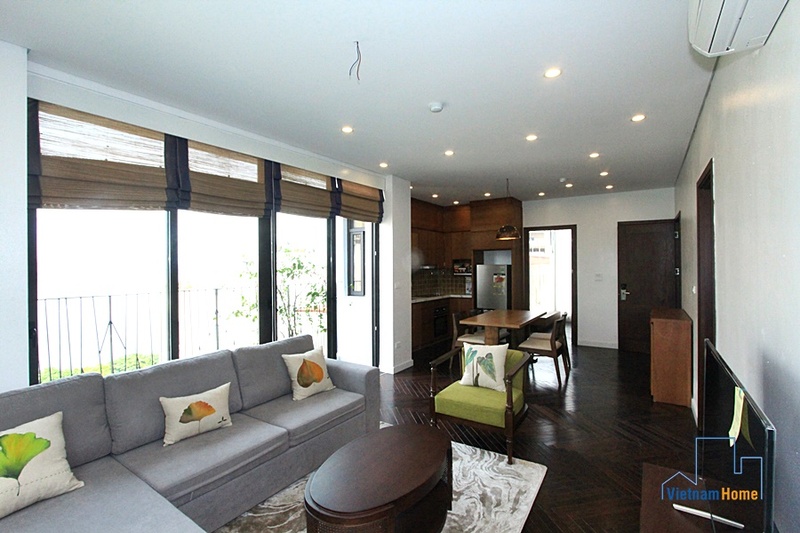 Modern design & Brand new 01 bedroom Apartment for rent in Tay Ho area, Ha Noi. 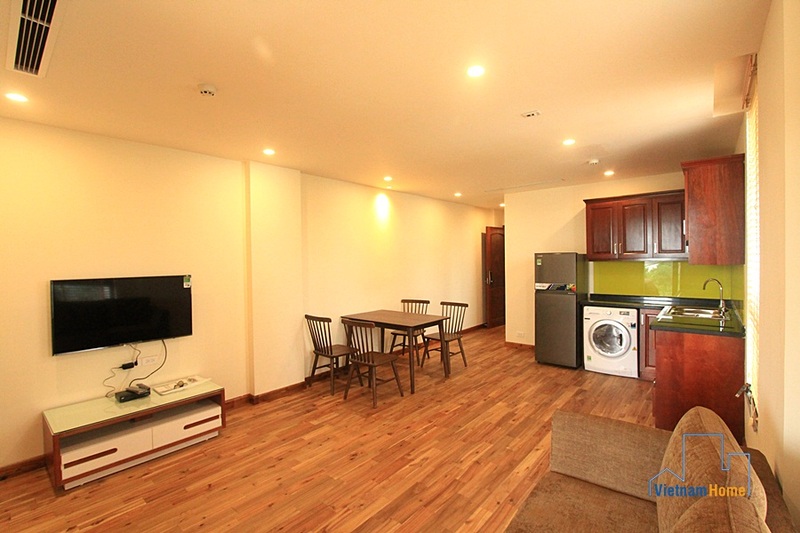 Green view & quiet location 01 bedroom apartment for rent in Tay Ho, Ha Noi.